As an Business Intelligence Data Analyst Executive, you would be empowering the organization to make data-driven decisions. If you have a passion for working with data, generating actionable insights and communicating with people, this would be a role for you. Develop and automate dashboards, analyses and reports to support business functions. Collaborate with stakeholders in Operations and Sales to make data-driven decisions. Create pipelines and queries in the data warehouse. Maintain the integrity of the data as the "single source of truth". Assess KPIs, perform root cause analyses, create recommendations for corrective action and work with business verticals to implement them. Be responsible for the accuracy of the calculations of these KPIs. Identify opportunities for improving operational efficiency and sales growth. Be the subject matter expert - the "go-to person" for all things data. Working experience ~2 years as Business Intelligence or Business Analyst is preferable. Analytical Skills: Data analysts work with large amounts of numerical data: facts, figures, and number crunching. You will need to see through the data and analyze it to find conclusions. Working in Binh Tan District, Ho Chi Minh office. 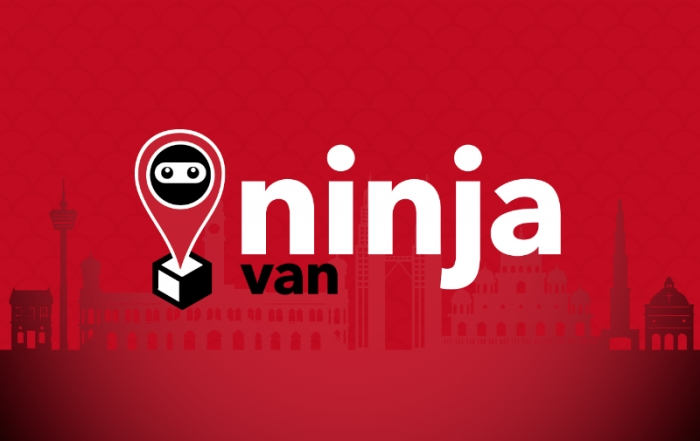 Ninja Van is on a mission to dominate e-commerce logistics in Southeast Asia. We are one of the fastest growing startups in the region - founded in mid-2014, we have already won over 6,000 merchants and deliver more than 2 million parcels a month across six countries. In Jan 2018, we raised one of the largest Series C rounds ever in Southeast Asia and are well-positioned for our next phase of rapid growth. At our core, we are a technology company that is disrupting a massive industry with cutting edge software and operational concepts. Driven by algorithm-based optimization, dynamic routing, end-to-end tracking and capacity balancing with partner fleets, we provide best-of-class delivery services that delight both the shippers and end customers. But we are just getting started! We have much room for improvement and many ideas that will further shape the industry.